Hearing loss can be quite tiring, especially when communication is an essential part of our daily activities. Discover the difference that Oticon – OPN with Brain Hearing (TM) Technology can make if you are experiencing fatigue due to hearing difficulties. 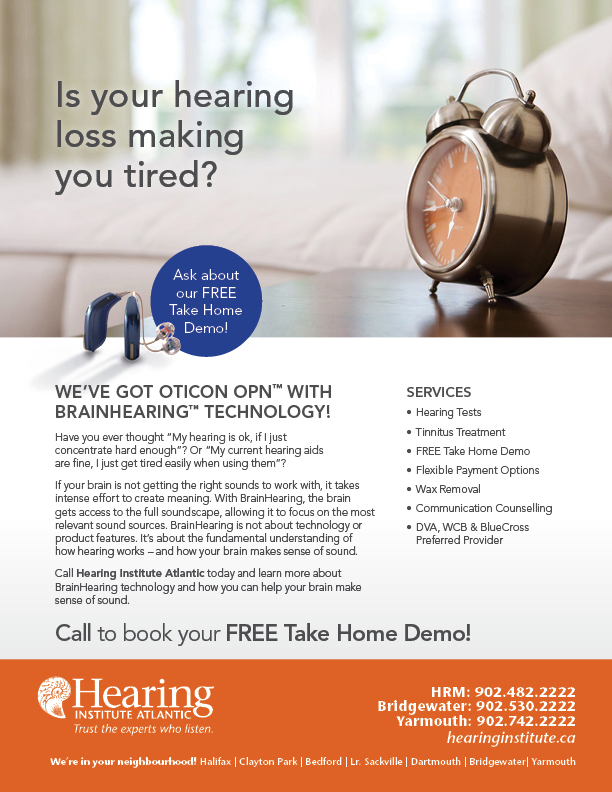 Call us today to learn more and book a FREE Take Home Demo of this revolutionary hearing technology.